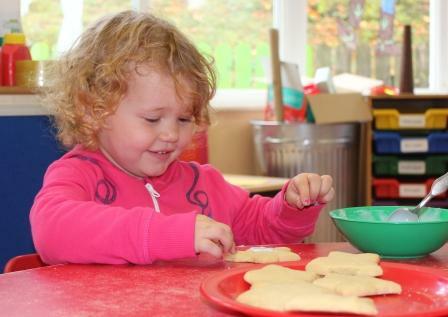 Nursery children enjoy wearing their Pyjama’s…all week! 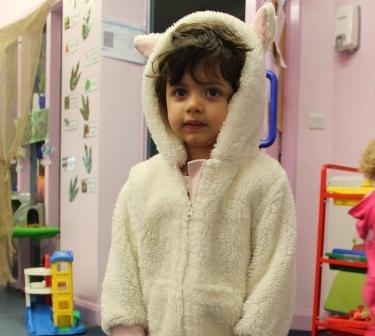 Our Nursery children are taking part in Humphrey’s Pyjama Week, where they can wear their pyjamas to Nursery to raise money for the Children’s Trust. 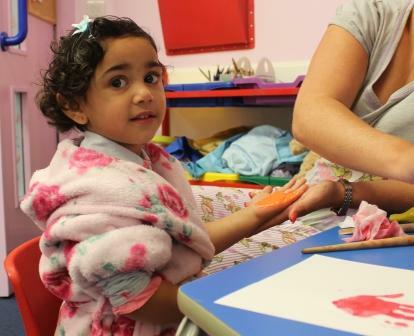 For a voluntary donation, children are wearing their PJs and are taking part in a number of themed activities such as decorating biscuits to sell and colouring in pictures of Humphrey the elephant. 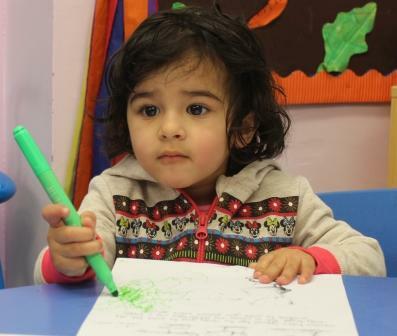 What fun for everyone!